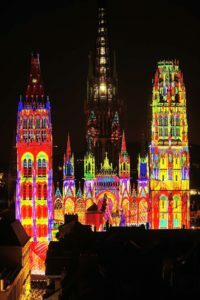 Rouen, famous as being the site of the crucifixion of Joan of Arc, lies just over five hours sailing at moderate speeds up the River Seine from the estuary to the English Channel. The port has two terminals – at Rouen itself and closer to the coast at Honfleur. It is the closest cruise port to Paris. Rouen’s challenge was that being away from the main itinerary path of ships repositioning from south (e.g. from the Mediterranean) to north (e.g. Baltic) or vice versa, cruise lines did not want to spend the extra time cruising to Rouen, when ships could stop at nearby Le Havre and make money from excursions from coach trips to the city. When David began working with Rouen in 2013, the city had 6 calls from cruise ships. 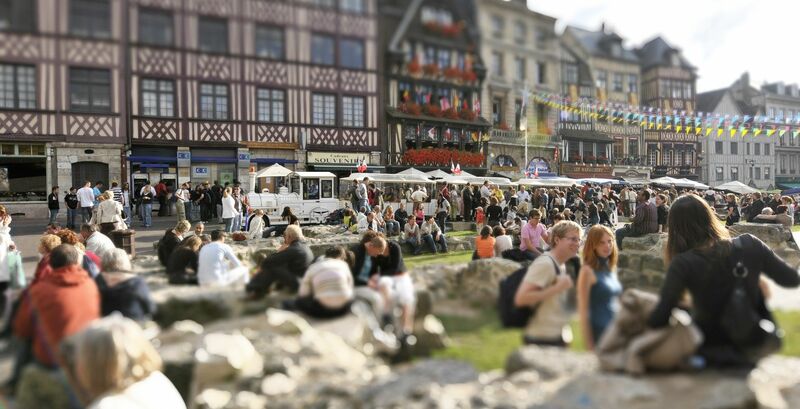 In 2019, Rouen will receive a record breaking 29. In addition, new callers are secured for 2020. Key to the improvement was to change the perception of the cruise lines. Instead of being just a “cost” of getting to Rouen, the River Seine and the Seine Valley are presented as a spectacular destination in their own right. In addition, maps have been created and given to cruise line passengers to help highlight the key sites along the voyage (villages, abbeys and churches, plus their history) together with background information to cruise staff. 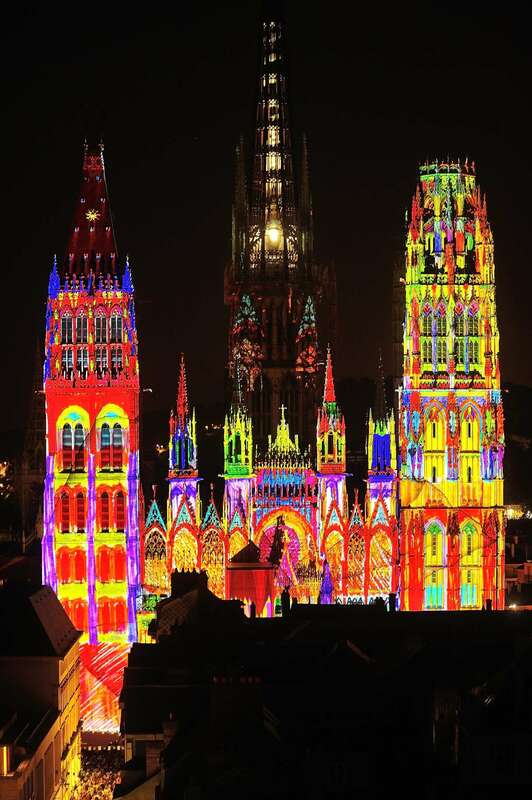 To bring the Seine to life, David brought together Fred Olsen Cruise Lines and Rouen Tourism to create a short video “Sailing The Seine From Rouen”. However, things are not left once a cruise ship reservation is secured. It is in the interests of clients that the cruises themselves are profitable and successful from a passenger point of view. Therefore, David is a regular visitor to cruise line offices on behalf of port and destination clients to ensure that they have the latest tours and city news and information, and images. He also advises his clients where requested to do so on how to run a smooth operation at port, bringing together port and city stakeholders, all of whom have an interest in cruise lines returning at later dates. A photograph of Fred Olsen’s Braemar leaving Rouen is now the main shot on its 2017/2018 main brochure.